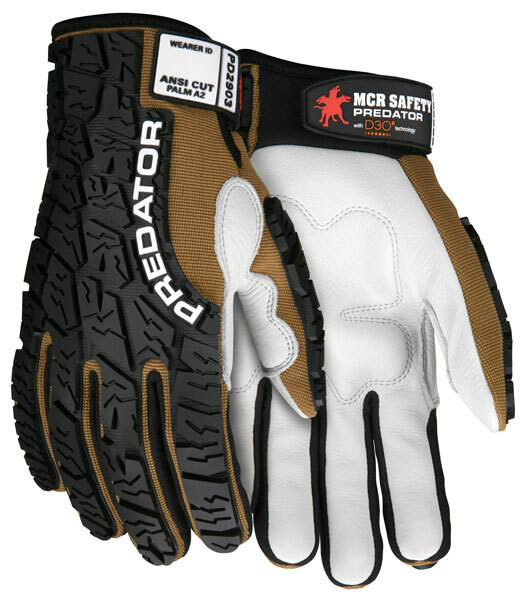 Just like your 35” mudslinging truck tires which protect you from hazards in the woods, grab a pair of the Predator™ powered impact gloves to face the grit-n-grind on the job site! The Predator™ multi-task glove series is constructed with full patent pending tire tread TPR on the back of the hand and thumb for comprehensive protection.The Predator PD2903 has a premium cow grain leather palm with D3O impact and vibration reducing padding. Design features include a grain leather reinforced thumb crotch for additional protection in this high wear area. 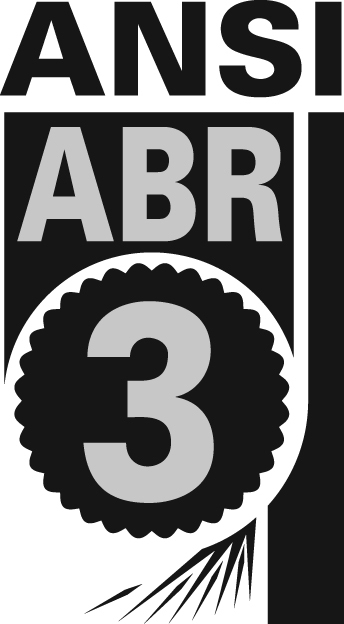 The hook and loop closure includes a panel to write initials to assure identification of owner.